Andrew practises in all areas of Chambers’ work. His recent cases include Tchenguiz v Grant Thornton and Re Charlie Gard. He has also appeared for the Second Defendant, Sushovan Hussain, in the HP/Autonomy litigation. Before coming to the Bar, Andrew was a UN legal officer at the Khmer Rouge tribunal in Cambodia. He had previously worked for Yanagida and Partners, a leading law firm in Tokyo, where he advised on the UK, EU and US law aspects of international commercial disputes. Prior to that, he worked in the Constitutional Litigation Unit of the Legal Resources Centre in Johannesburg and as a postgraduate fellow of Harvard Law School. Andrew has degrees from Oxford University and Harvard Law School. He graduated at the top of his class on the BPTC and won the Student of the Year award at Lincoln’s Inn in 2011. HP and Autonomy v Michael Lynch and Sushovan Hussain: appeared for the Second Defendant (led and unled) in interlocutory hearings in a £3.3 billion fraud claim relating to Hewlett-Packard’s acquisition of Autonomy. One of The Lawyer’s Top 20 cases of 2019. Tchenguiz v Grant Thornton: instructed by Grant Thornton in multi-billion pound fraud and conspiracy claims brought by the Tchenguiz brothers following the termination of an investigation into their affairs by the SFO (led by Adrian Beltrami QC). One of The Lawyer's Top 20 cases of 2018. Ireland v UK (2018) 67 EHRR SE1: instructed by the UK Government in an application by the Irish State seeking revision of a 1978 judgment of the European Court of Human Rights relating to interrogation of individuals detained in Northern Ireland. 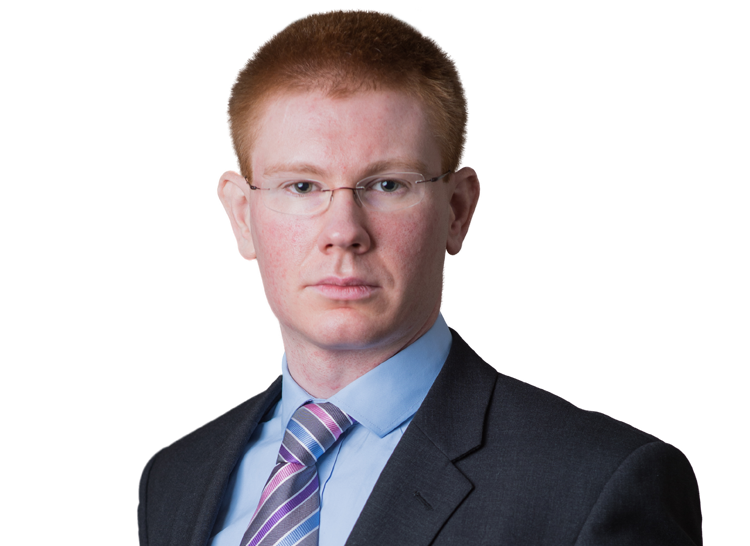 Andrew has also advised and assisted various public bodies, including the OFT, OFGEM, the FCA, the Ministry of Defence, the Northern Ireland Office and UK Trade & Investment.